WASHINGTON — A group of outages in the Bethesda, Maryland, area affected thousands of Pepco customers and briefly modified Metro service Monday night. Power was fully restored by 1 a.m. Tuesday morning. The outages involved different neighborhoods, including the West Chevy Chase Heights area up to Alta Vista and Pooks Hill. 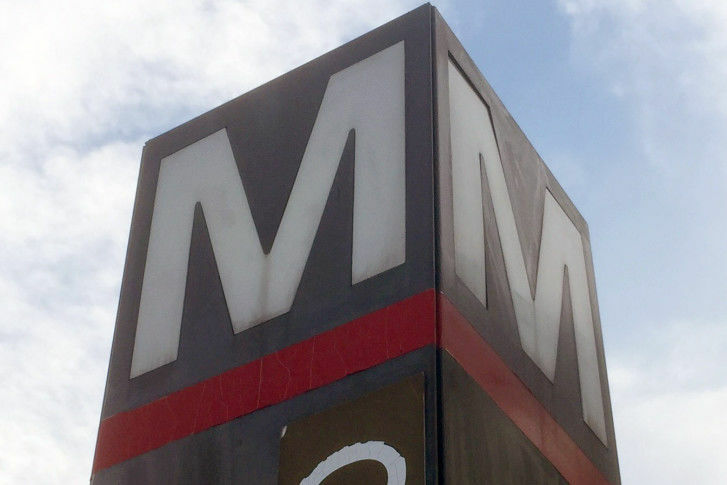 Metro said that due to the outage, escalators, elevators and other station equipment were affected, but trains were still operating normally. After 8 p.m., trains were bypassing the Bethesda station and riders had to request a bus to and from the Medical Center station for a time, but regular service has since been restored. A Pepco spokesperson said there’s an equipment issue at the Bethesda substation. Pepco said most folks should have their power restored sometime Monday night.